A basic berber looped carpet. Designed for tight budgeted projects. Landlords love it for rental properties. 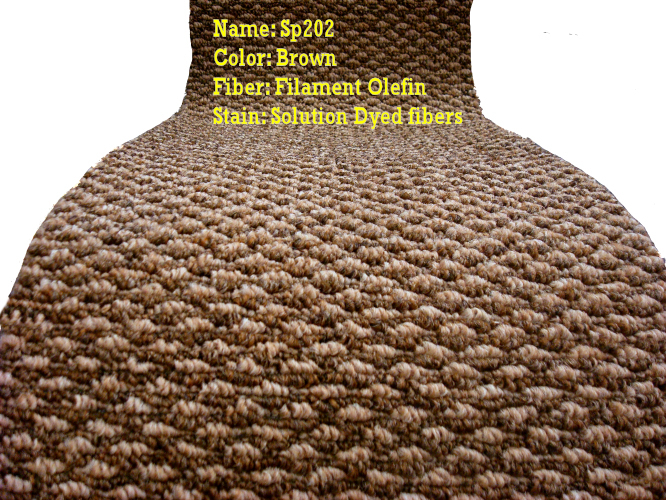 Fiber is Solution Dyed (SD) meaning its of the highest level of stain resistance, its even bleach resistant. Price includes sales tax, removal of old carpet, new 1/2 6lb pad, vacuuming and power stretch. Installed jobs minimum $650..